Thanks for the promo bud. Next time your coming through Abilene or Brownwood, give me a shout. There’s a few projects with your name on them. 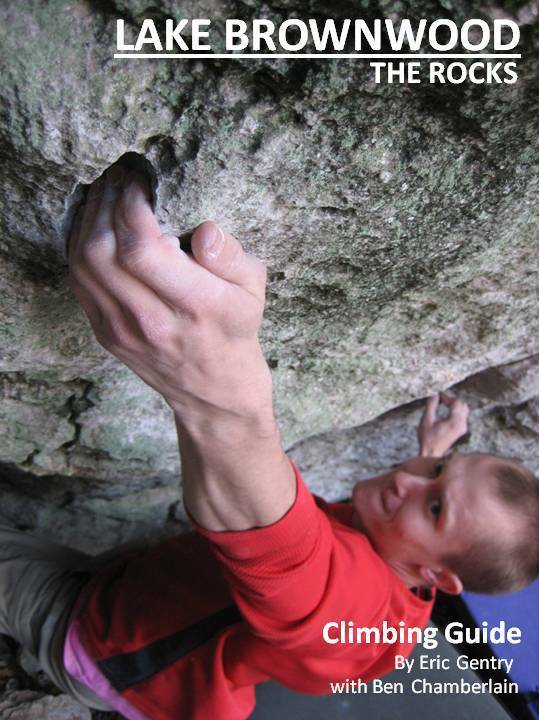 I’m interested in summarizing this guidebook in my 2nd edition of Austin Climbing (1 or 2 years down the road). It covers Austin area limestoner/dws, and, by then, San Antonio. All other Texas areas are summarized with links in an appendix. The author of this nice Abilene guidebook didn’t include contact info. Please hook me up. I’m at hogge@pobox.com, 512-658-2275, and on Facebook. Thanks!